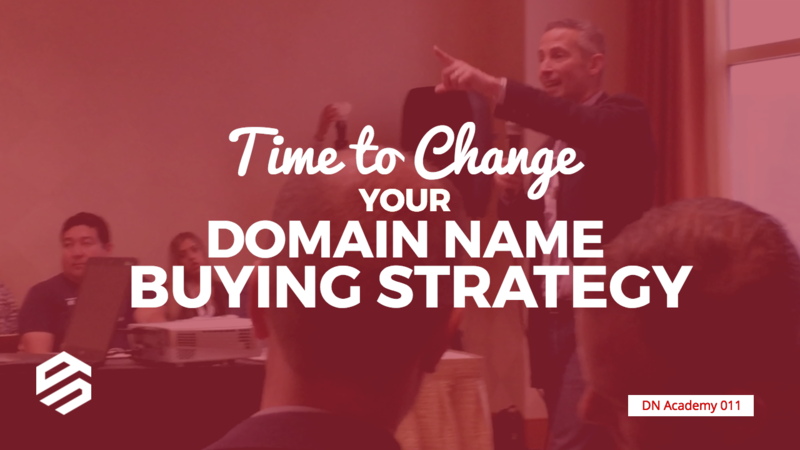 If the domains you’re buying are not selling, then it’s time to change your domain name buying strategy. 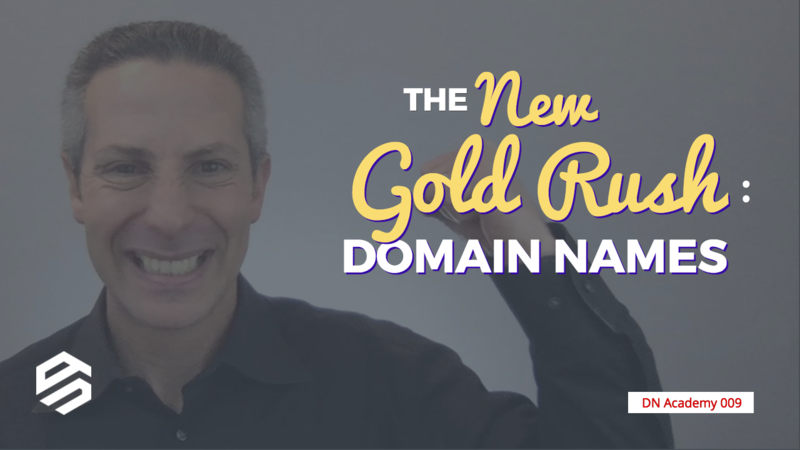 There’s no exact value for any domain name, just like there’s no exact value for any physical piece of land or property. 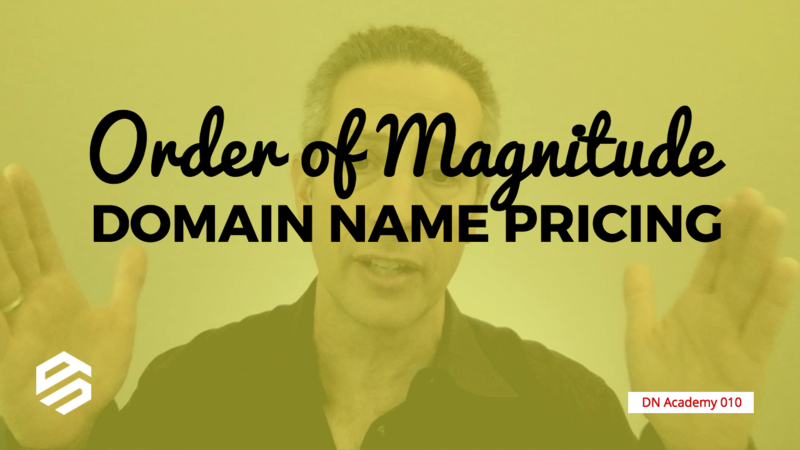 Instead, you need to understand the “order of magnitude” concept to retail price your domains. 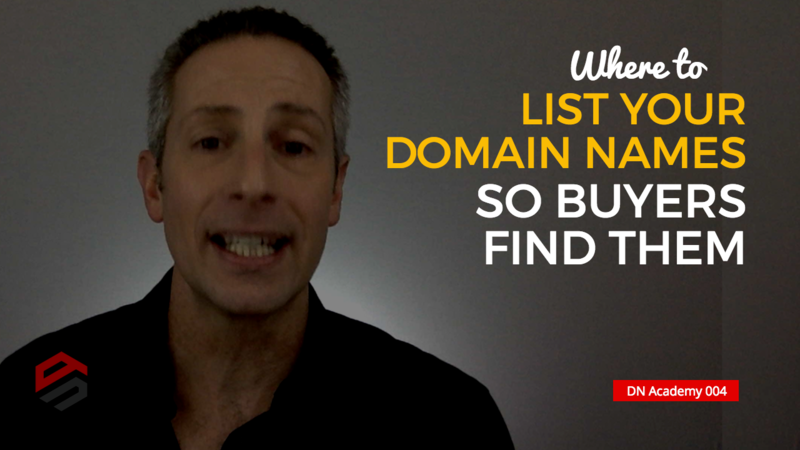 In domain name investing, knowing yourself — what you like, what you’re good at — will help you be more fulfilled as you’re determining your area of specialization, and whether you want to be a prospector, a miner or both. 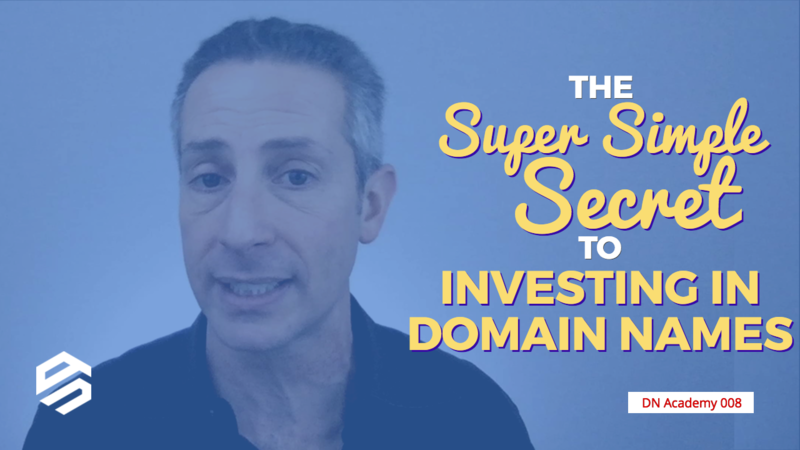 Successful domain name investors don’t compete in the same area as newer investors, and will likely provide mentoring to someone with drive, hustle and persistence. Here’s how to get multiple successful investors to partner with you. 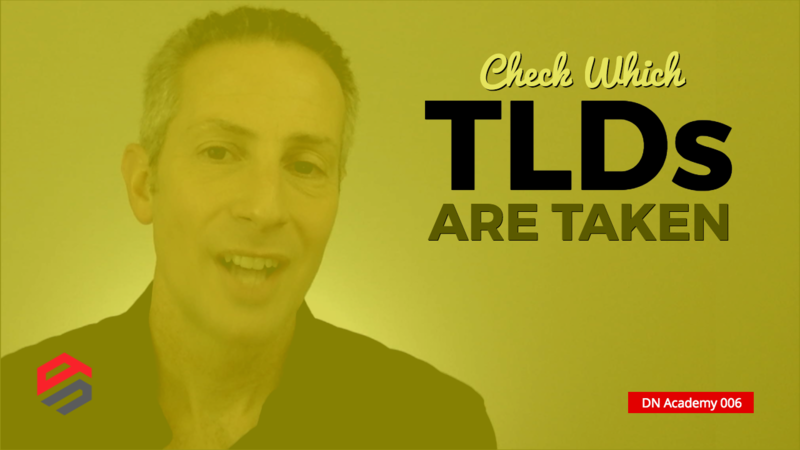 If a domain name you’re thinking of purchasing is registered in many TLDs, then it likely means it has more sales opportunities. The converse is true. And, yes, there are exceptions. 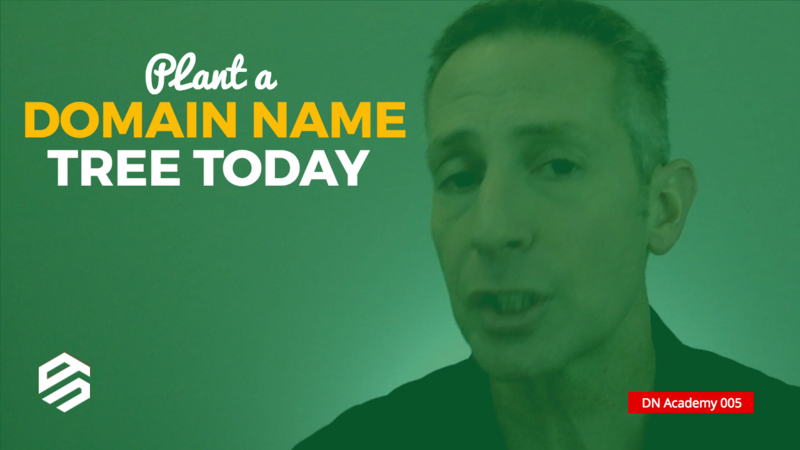 You can build a strong portfolio of domain names by starting today. It’s not too late. Impulse buying applies to domain names, so set up your for-sale landing pages with buy-it-now prices, give users an easy way to check out, and make sure your domain names are found on all the major marketplaces and registrars. 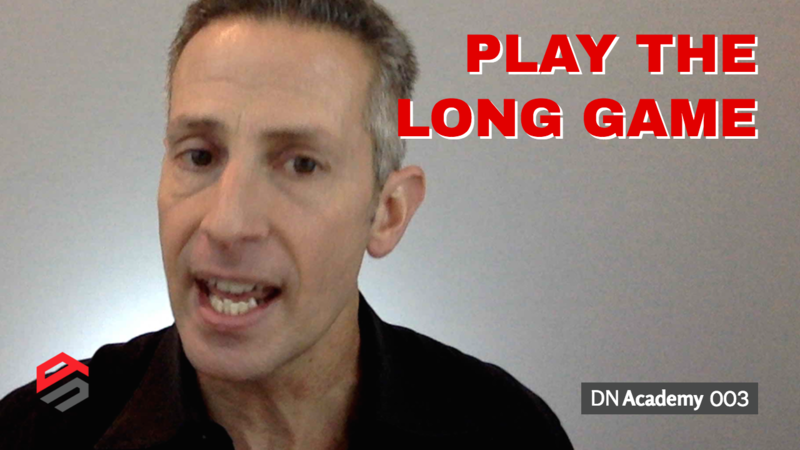 Do what the most successful domain name investors of all time have done: play the long game. 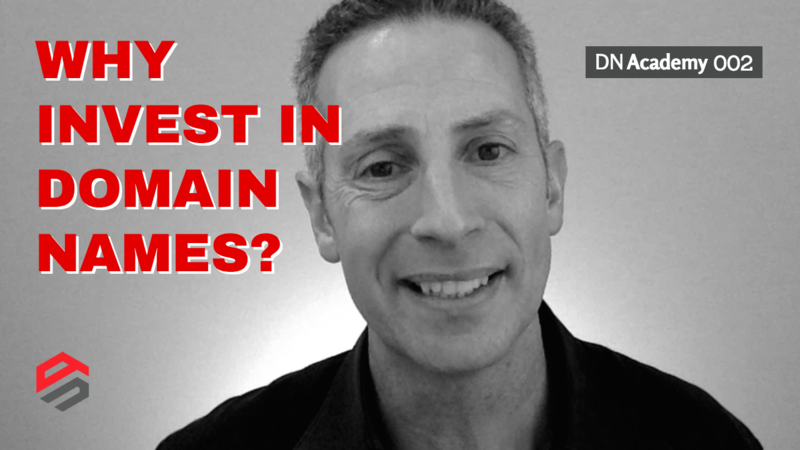 10 reasons why you should be investing in domain names as an asset class, over physical real estate, stocks, bonds and funds. 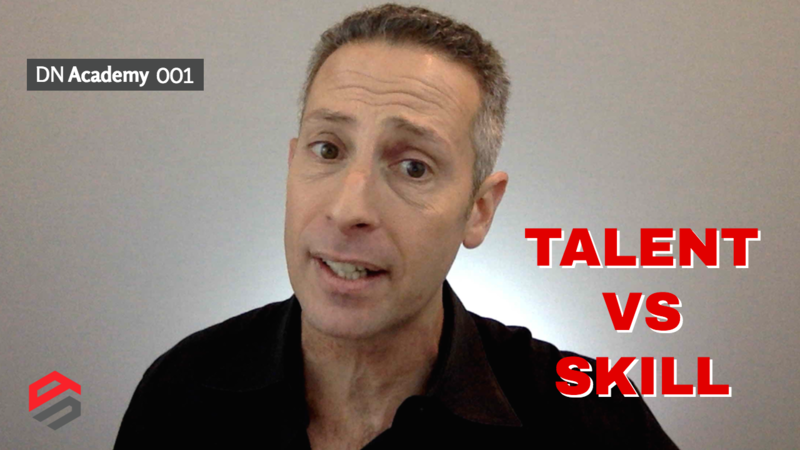 There’s a difference between talent and skill. 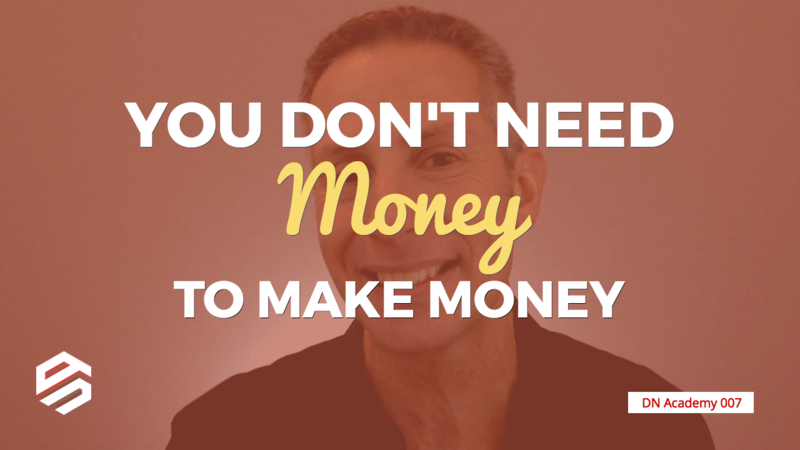 And it holds true for domain name investing.